We repair all makes & models of laptop and desktop computers! 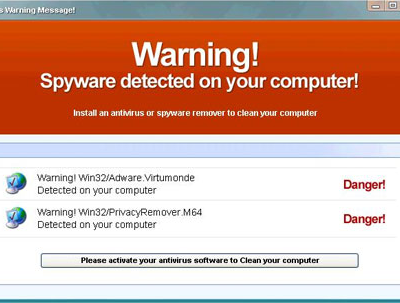 Statistics show that 48% of all Windows computers are infected with malware, adware or viruses. Our Complete PC cleanup, tune-ups and virus removal will get your computer running better than new. Hosted Virtual servers & Desktops with SEN Technologies’ Freedom Cloud makes your business technology worry-free with unmatched security and accessibility. Work from anywhere, on any device with the Freedom Cloud. The continually changing technology landscape has forced us to change and adjust our business model significantly. The biggest change you will notice is that we will be closing our brick and mortar location on Tuesday, November 21, 2017. We must emphasize, we are not closing Redline Computers the business, just its storefront location. We will be focusing on security, data preservation and preventative care service plans that we already offer, but continue to offer premium technology service via remote access through the Internet, on-site service in your home or business, or meet you for pick up and/or drop-off service. Computing in the cloud allows for you or your business to be independent of the computing hardware you use on a daily basis. With your data, apps, or even your entire network hosted in a secure data center, you are free to access your digital life on any device, anywhere in the world. 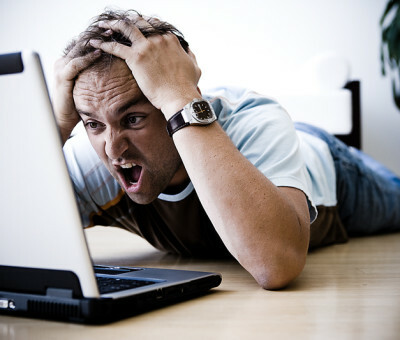 We deal in all facets of repairing your slow, infected and/or broke-down PC. Everything from virus removal, malware cleanups, hard drive replacements, replacing a broken screen or power jack or just fixing a pesky glitch, we’ve got you covered. We sell top-quality laptops, desktops, custom-built/custom-purpose computers and small-business servers. We understand that you can buy computing components virtually anywhere, and offer unmatched service to go with the hardware that we sell.